Snobby Dogs is a family enterprise founded on our passion for pets. 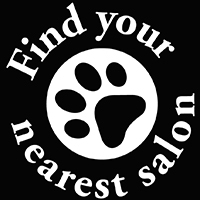 Since the launch of our first salon in 2009, we’ve grown from a small start-up grooming parlour to a national franchise. Our franchise model is aimed at people who are motivated to run their own business. Whether you’re new to dog grooming or want to take the next steps in running your own salon, we’re here to help fast-track you to success. As a franchisee you’ll have an opportunity to share our brand name and business model in a defined geographical area. We provide you with a full business infrastructure and are here to support you every step of the way. You’ll receive all the training and support you need to successfully run your own salon.